In the 15th race of the 2018 DTM season, BMW Team RBM’s Bruno Spengler achieved his first podium finish of the season at the Nürburgring (GER). After 40 laps, the Canadian driver crossed the finishing line second in the BMW Bank M4 DTM. 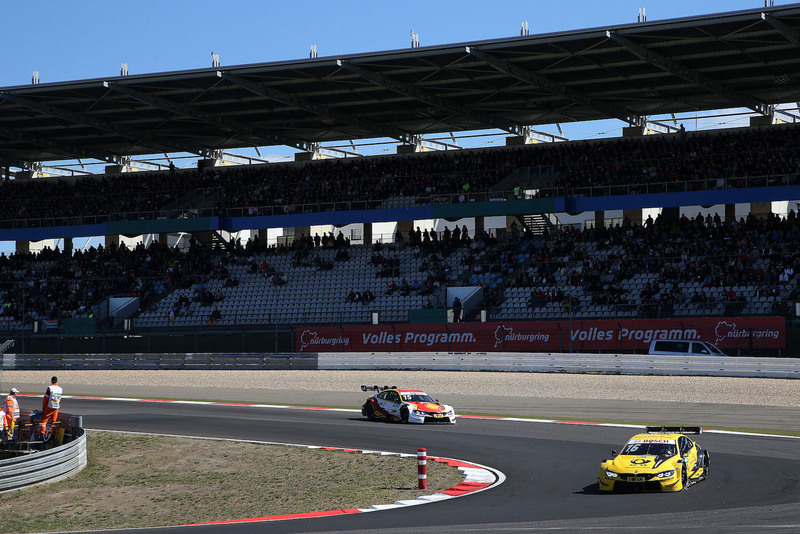 Three more BMW drivers followed Spengler into the top-ten. Victory went to Audi driver René Rast (GER), while Timo Glock (GER) put on a successful charging performance in the DEUTSCHE POST BMW M4 DTM to move up from twelfth place and cross the line in fourth. Right behind him, BMW Team RMG driver Marco Wittmann (GER) drove the BMW Driving Experience M4 DTM to fifth place. Wittmann’s team-mate Augusto Farfus (BRA, Shell BMW M4 DTM) finished ninth, scoring two points. Joel Eriksson (SWE, BMW M4 DTM) and Philipp Eng (AUT, SAMSUNG BMW M4 DTM) finished in twelfth and 16th positions. 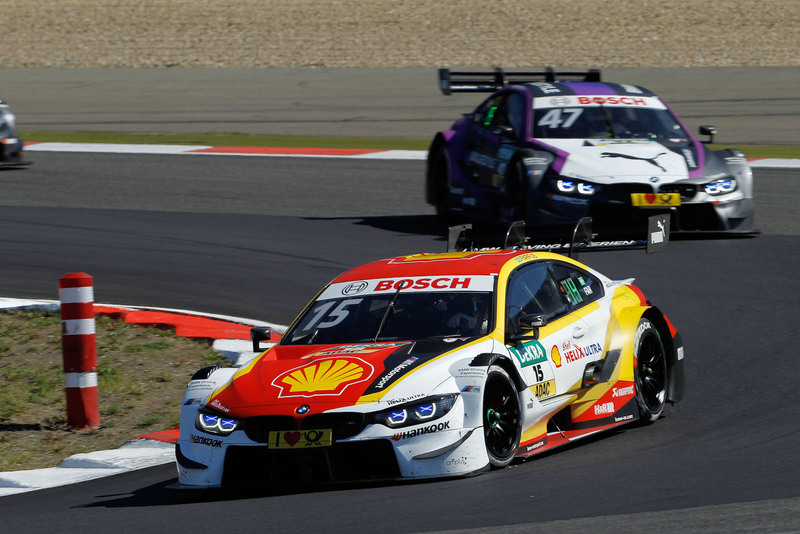 Before the 100th race for BMW since the DTM comeback in 2012 gets going on Sunday, the legendary Nürburgring Nordschleife will be the focus of attention in the morning. BMW works driver Martin Tomczyk (GER), working as a race expert for German TV channel SAT.1, will then be racing through the “Green Hell” with the BMW M4 DTM Race Taxi.